APS will choose three winners, who will receive: • $1,000 stipend; • Publication in the magazine; • A six-month mentorship with an established author; and • Free workspace in the APS office in Brooklyn for winners who live in the area. Submit Your Application APS is encouraging writers from around the world to apply, but submissions must be in English. There is no fee required. All applications must include: • A previously unpublished short story or essay you have written (no upper word limit on submissions); • A cover letter about yourself and a piece of writing by another author that’s meaningful to you. 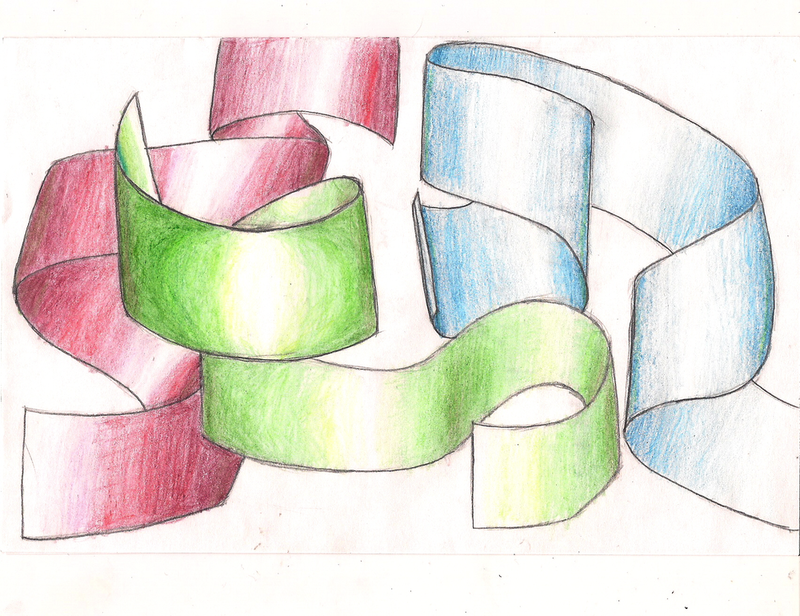 "Ribbons" by Nina Fazzi. Copyright © 2014 by Nina Fazzi. All Rights Reserved.